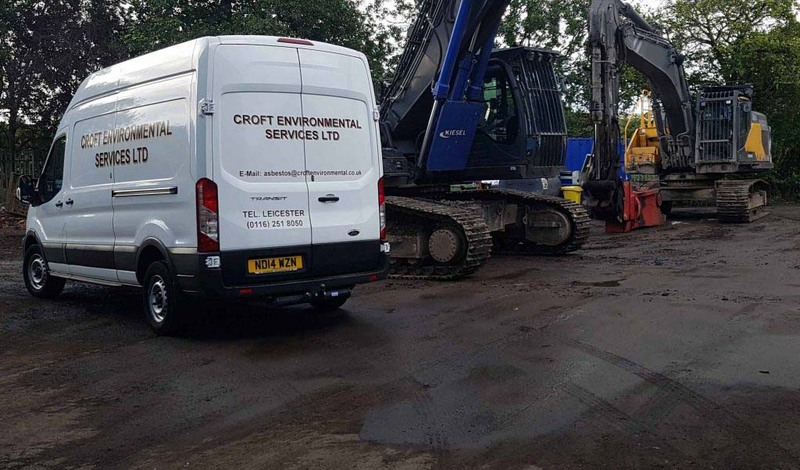 Croft Environmental Services Ltd are fully committed to providing the highest level of service to all of our customers in the Midlands and beyond. If you require any further information about our asbestos services, or wish to arrange for a quotation, please either give us a call or contact us using the feedback form on the website. Our experienced team will be pleased to help you. 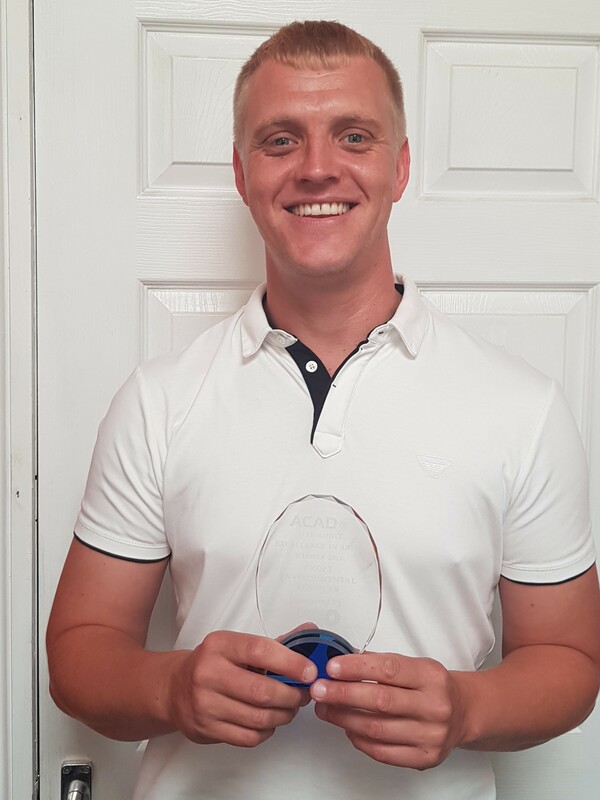 Croft Environmental Services was formed in January 1984 by Thomas Crofts and remained a small family run business until July 1997 when Steve Harrison joined the company as a partner. Prior to this he worked for the property department at Leicestershire County Council, the last eight years of which involved with asbestos surveys, inspections and remedial works. May 2003 saw the company develop further and become Croft Environmental Services Ltd. 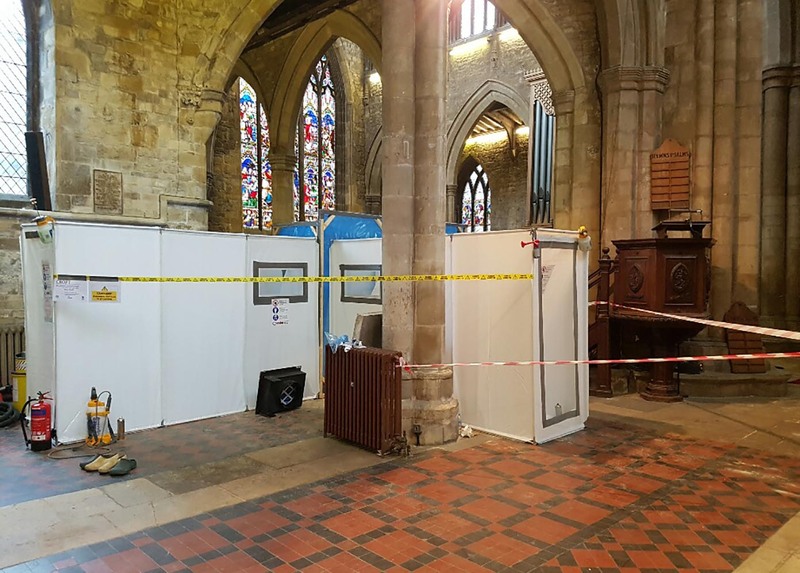 Throughout the years that the company has been trading we have regularly carried out successful asbestos removal and encapsulation works for both Leicester City Council and Leicestershire County Council, especially in schools. We have also completed extensive works for the Health Authority within most of the major hospitals in Leicestershire and neighbouring counties. We have carried out works for the Ministry of Defence, many large companies, Universities and care homes as well as domestic properties. We have carried out works in tenanted properties and are experienced in dealing sympathetically with the concerns that individuals have in respect of asbestos works. As a licensed asbestos contractor, safety is of prime concern to us, both to our own staff and anyone else working on site. All work is carried out to the highest standards required by law, and our own exacting standards. Our workforce are highly trained and use the latest equipment to ensure safe removal and disposal with as little disruption as possible. We are well equipped to carry out any size project, from working on large commercial and industrial sites to small domestic projects. Our high standards resulting from a strong team both administrational and on site have led to a large customer base. As a family company we pride ourselves on offering an efficient, friendly services, understanding clients’ needs and carrying out the work on programme and on budget. 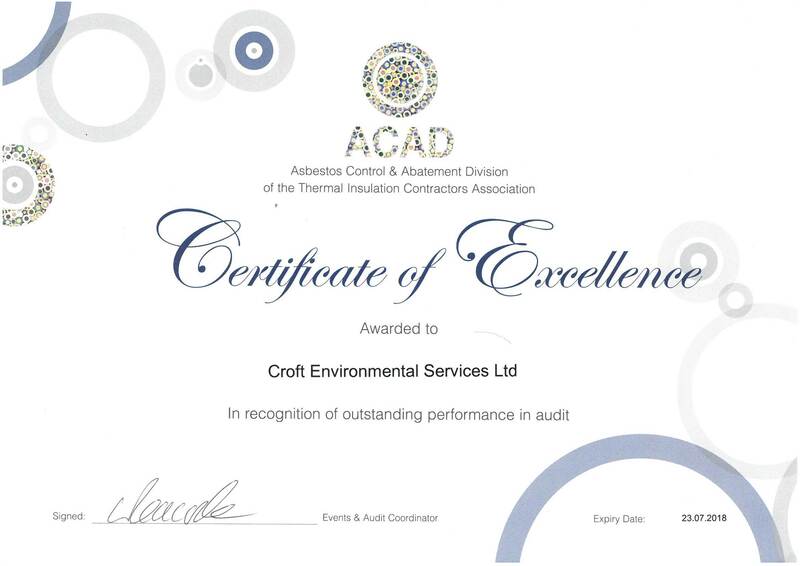 As a company Croft Environmental are also committed to protecting the environment. We do this by ensuring that all products we use are CFC free and wherever possible can be recycled, that they do not originate from any endangered source and that all asbestos waste is disposed of in a safe manner in accordance with all current legislation. Although based in Leicester we are happy to work with customers across Leicestershire, the Midlands and beyond. 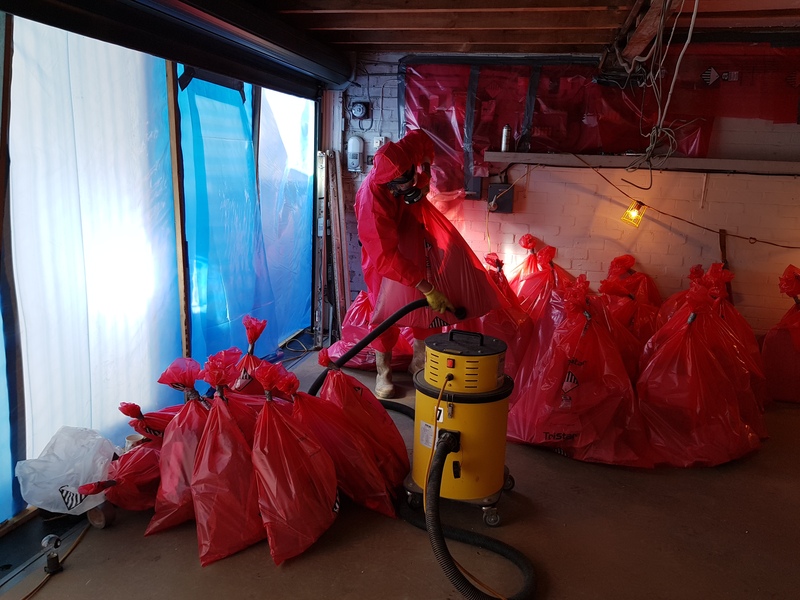 Croft Environmental Services Ltd have a team of professional, experienced asbestos removal operatives who can remove asbestos from your domestic property. All asbestos is disposed of safely at a licensed landfill site. 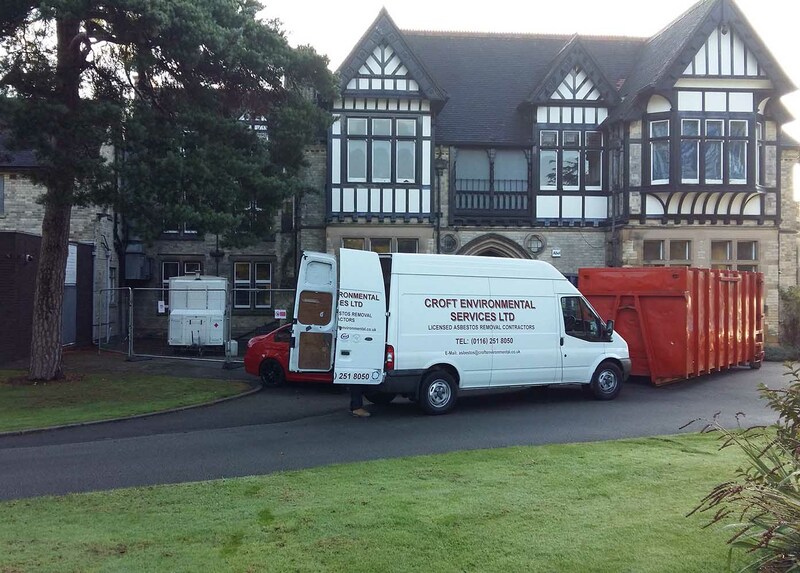 At Croft Environmental Services Ltd we take every safety precaution needed to ensure the safety of both you and our team. We take great pride in the work that we do and use the most up to date equipment and methods of asbestos removal and treatment.